This is an I.T.A. school run by Master Frank Murphy. Classes are run by age group. 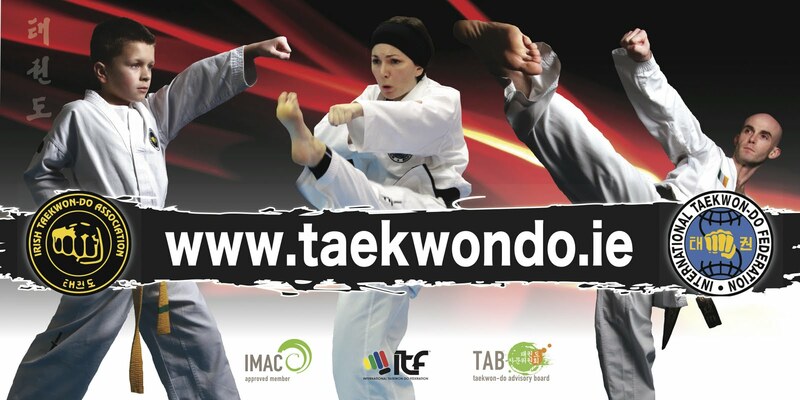 beginners are very welcome but please call or text 0872704478 to book your place as some of the classes are now full. A New set of Beginner’s classes will be starting on Wednesday 12th September. If you have previous experience, please bring your most recent Taekwondo grading certificate to your first training session. A FREE uniform will be offered to any Beginner student who joins officially before the end of September 2017 only. Call 0872704478 to book a FREE trial class.